Jared Goetz has made a name for himself in business but also sets a great example about how to live and appreciate life. He talks with host Cyrus Webb on Conversations LIVE about his success, how important it has been for him to enjoy his life and to empower others along the way. 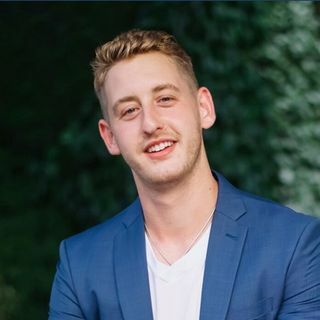 Stay connected with Jared at http://www.jaredgoetz.com and on Instagram at http://www.instagram.com/jaredgoetzwhathewants.